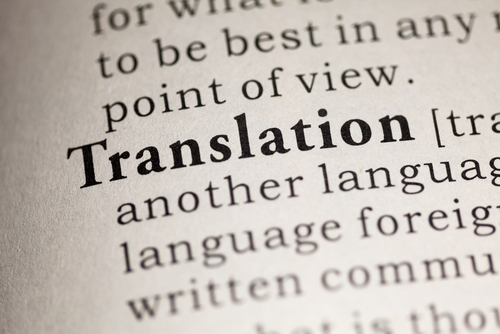 We help companies translate their documents, to reach their target audiences. This includes marketing materials, whitepapers, reports, datasheets, user guides, training guides, etc. We can send our deliverable as a plain text, at a lower cost, or if you need us to keep the formatting from the source we can also do it through the aid of our graphic designers, offering a finished piece in the language you require. Should you need to publish online content, we can also help you with it. We can either translate what you already have written to post it in blogs, and other social media, or we can also write articles from scratch, according to the topics and writing style you originally use in your own posts. All articles are well researched, so you can confidently take them through Copyscape. Even further, if you need to take on a full campaign in Spanish and/or Portuguese, we can provide the service of community management, through one of our specialists in the matter.